To a world moving by muscle, wind or river current steam changed everything, freeing and speeding movement in ways we cannot image. While riverboats captured the romantic image of steam, the realities of drought and winter limited their usefulness. Railroads were the ultimate application of steam. After a shaky start, railroads gain acceptance and popularity. As they grew and expanded, trips that took weeks took days. A world of possibilities and opportunities opened and America grabbed every one of them! Bright young men went into railroading, investors lined up to buy bonds, towns vied to be on the rail line. Companies started thinking in terms of how far they were from a railroad. By 1860, railroads are a major feature of the American landscape moving goods and passengers between towns. The nation lacked a uniform integrated system but worked around breaks and different gauges. 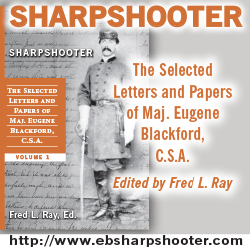 With the war, railroads become both a necessity and an objective. 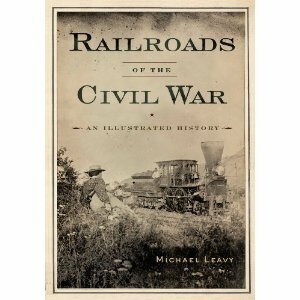 This book looks at railroads and the Civil War. While not a “coffee table book” this oversized illustrated book could work as one. 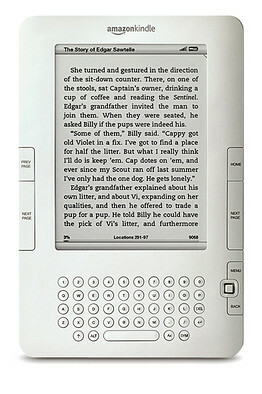 The basic format of the six chapters is ten to fifteen pages of text followed by an equal number of photographs and illustrations. These photographs are both a revelation and a joy for anyone interested in machines, buildings or dress. While the working photos are staged and this would be an event, they reflect what is happening. They open a window on how muscle cleaned up after a wreck or a raid. The engines and rolling stock pictures show us a time when workmanship and decorations were very different. The photographs of the tracks, tunnels, bridges and depots convey the investment railroads required. This is a sit and read or sit and look book, depending on your mood. I spent more time looking than reading.